Hailing from the isolated city of Victoria in the furthest Southwest of Canada, infamous for such notorious acts as Conqueror and Allfather, MITOCHONDRION was formed. 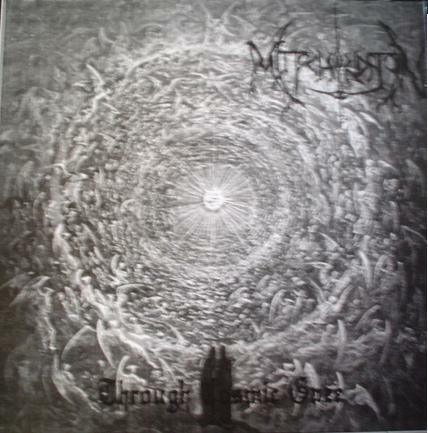 In the year 2003 N. Yanchuk (on guitar), N. Gibas (on bass), and S. Hache (on vocals) created MITOCHONDRION with the intent of crafting crushing, brutal music in an otherwise lacking scene. 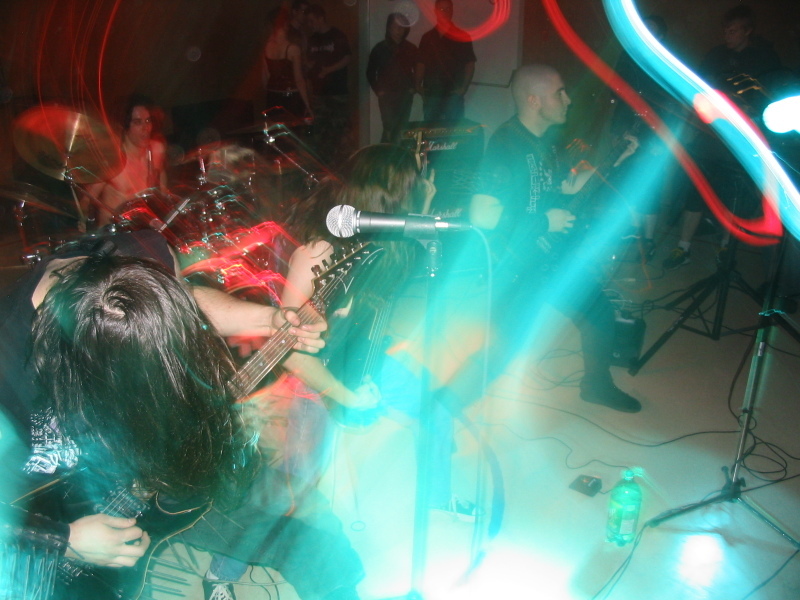 Initially with a solely death metal influence MITOCHONDRION forged a distinct sound and attracted rapid local support through their live medium. 2004 saw the band performing live with the underground cults of Inquisition (Col/US), Rites of thy Degringolade (Can), and Allfather. This was a monumental event in the band's progression - as a BLACK METAL sound and ethic became a dominant force. After the loss of drummer J. Anderson and second guitarist M. Aramenko in 2006 due to musical differences MITOCHONDRION underwent a transformation. S. Hache soon took on auxilary guitar duties and the human machine that is K. Godard was quickly recruited on drums. 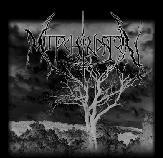 With a firmly solidified line-up, MITOCHONDRION has crafted a crushing blackened death metal sound with often contrasting elements of atmosphere and chaos, technicality and primitivity, melody and brutality - all the while not allowing themselves to be constrained by any conventions.